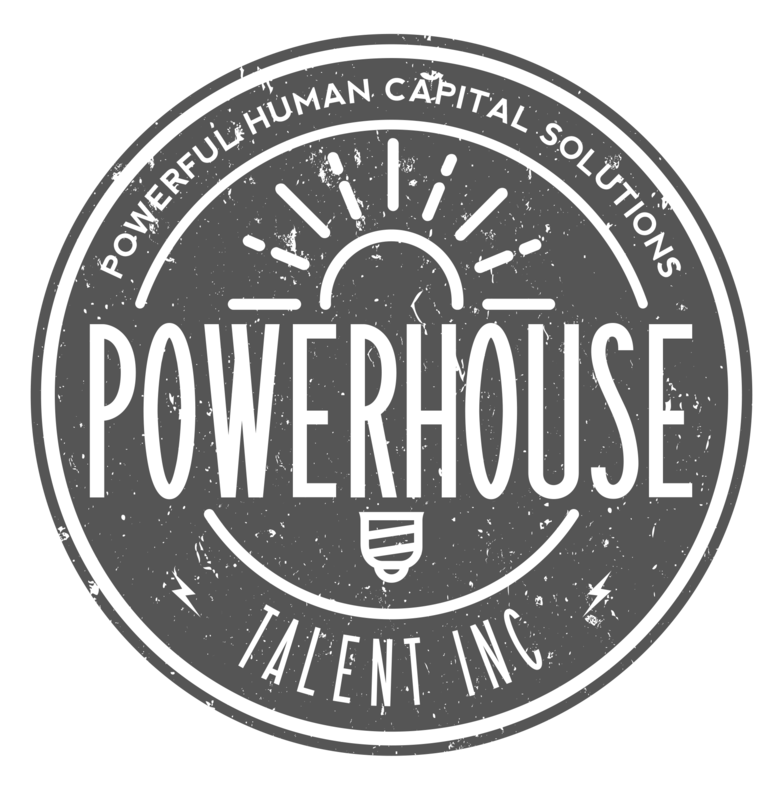 Recruitment Process Outsourcing - RPO - Powerhouse Talent Inc.
Don’t have your very own talent attraction dream team? Well now you can! We help small (and mid-size) businesses win big talent and save mega bucks! How, you ask? Through our totally awesome Recruitment Process Outsourcing (RPO) services! Not every role needs an expensive full-service search aka “headhunter” and now there is an alternative for recruitment support. With Powerhouse Talent’s SMB RPO service, we become your talent attraction team, managing and optimizing your postings, screening candidates, and delivering a top-notch candidate experience. And the best part is, we see the bigger employer brand picture so your reputation in the marketplace is top of mind in how we operate. But there’s more…SMB RPO clients also benefit from manager interviewing skill development via our exclusive learning resource toolkit. It’s never been easier to amp up your talent attraction game and compete in the war for talent! Give us a shout to POWER UP!